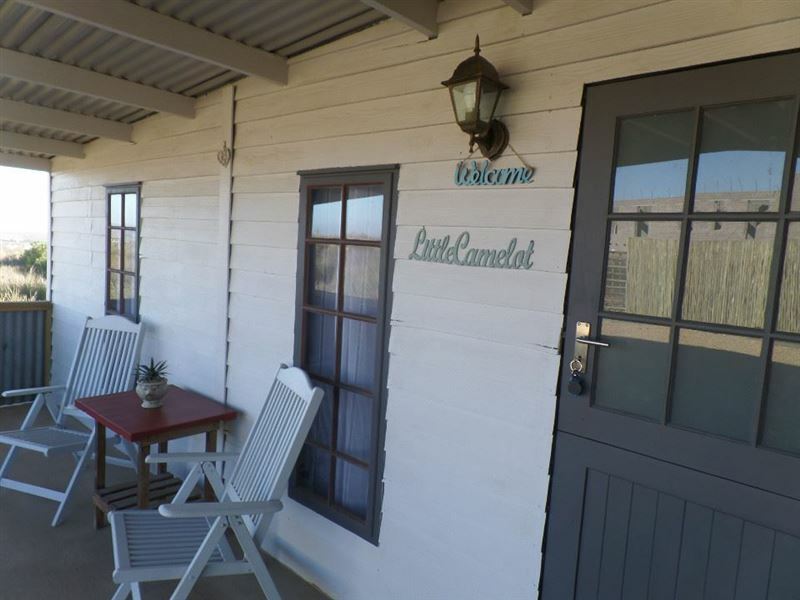 Little Camelot is located in a small town named Langebaan in the Western Cape province of South Africa. 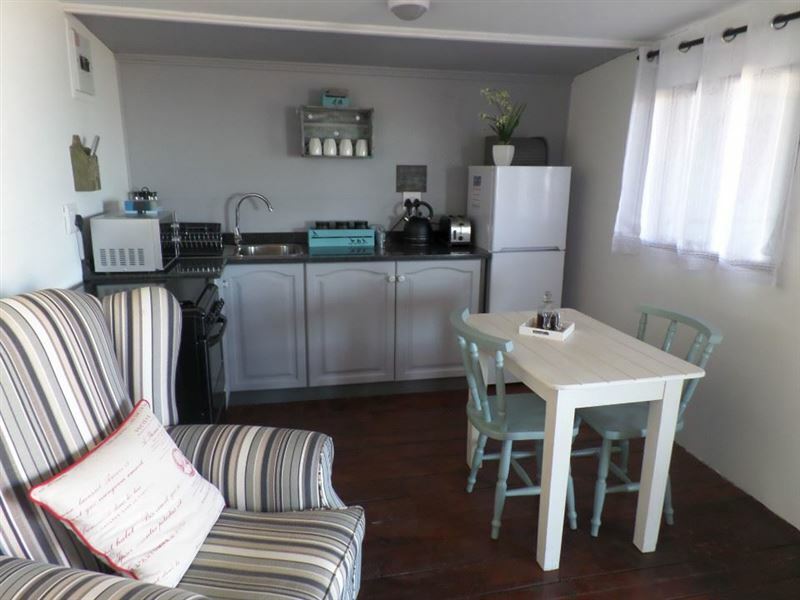 This cottage is suitable for a couple and features a fully equipped kitchen with a stove, a microwave, a toaster, a kettle, a fridge, and crockery. Flat screen TV with selected DSTV channels. Linen, bedding , towels, coffee, tea, milk and risks are provided. Charcoal for the braai. 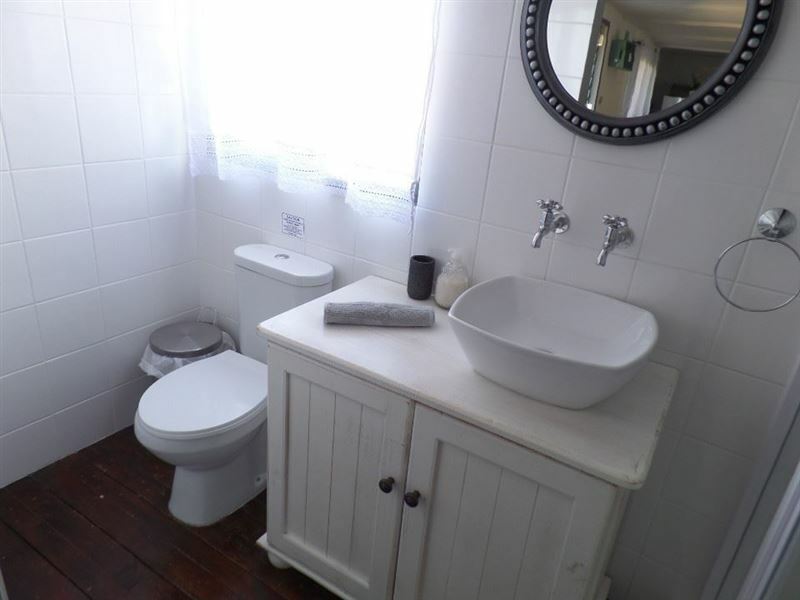 Bathroom amenities and hairdryer.There is also a two-seater dining table and a comfortable lounge leading onto a large covered patio with braai facilities. 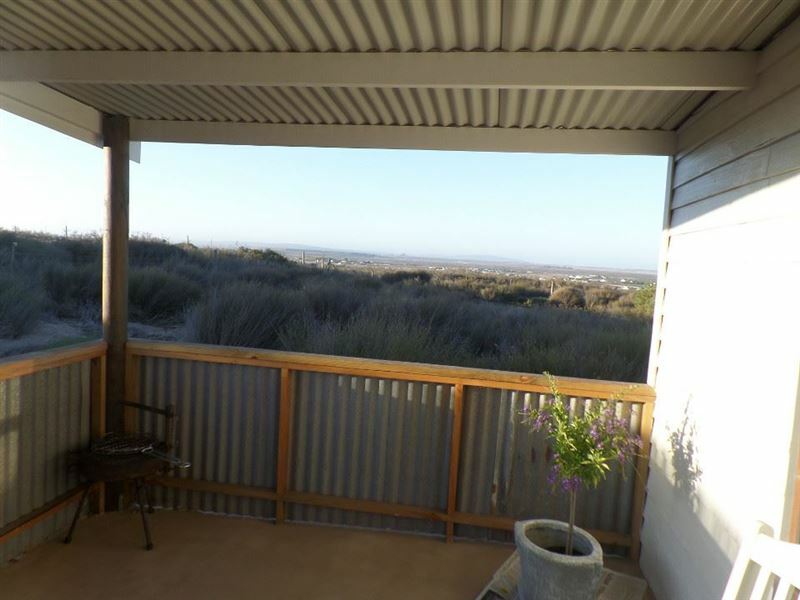 We are on a small farm, a few minutes drive from the beach at Mykonos, Laguna Mall and restaurants. 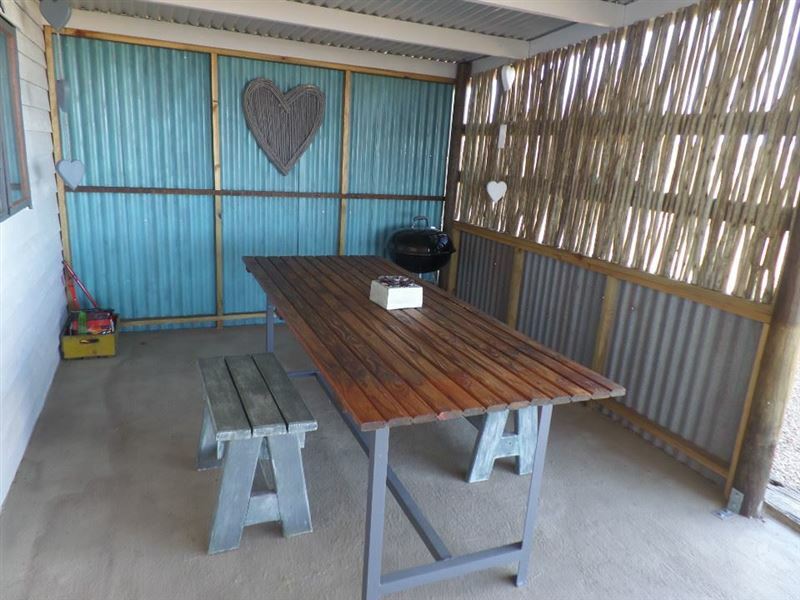 Langebaan offers a few activities such as Club Mykonos Casino, Constantly Kiting, horse trails, kayaking on the lagoon and Langebaan golf course. We really enjoyed our weekend at Little Camelot. There were lots of little extra touches which made it feel very special - Lindt chocolates, rusks and wine provided as well as milk, tea, coffee, sugar, shampoo, shower gel and body lotion. 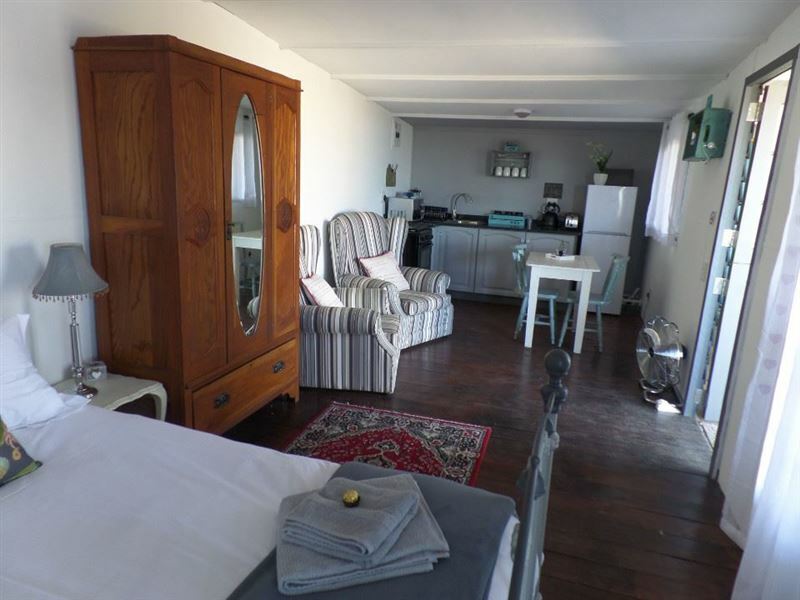 Plenty of briquettes for the braai and ice for our drinks, too.The decor is beautiful and the bed is one of the most comfortable I&apos;ve slept in away from home. 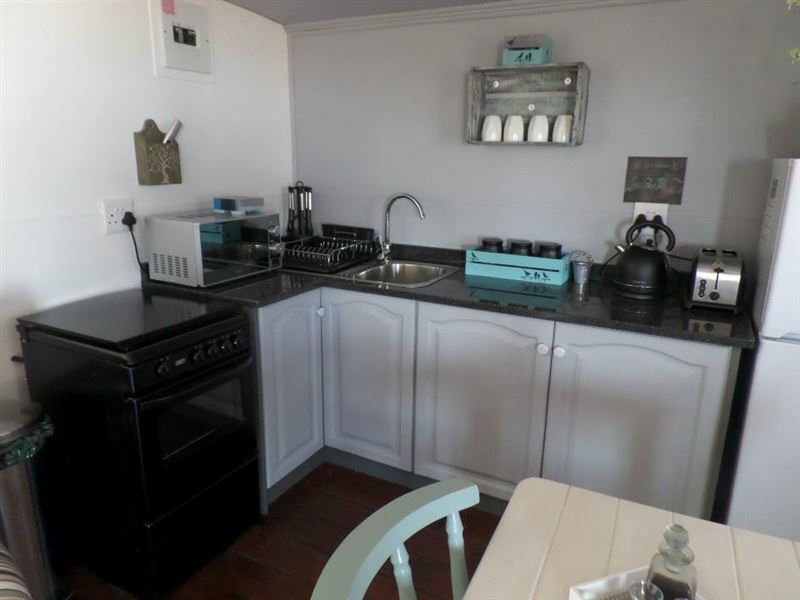 The kitchen is well equipped for self catering.One or two tiny cons - the open plan bathroom may not be ideal for everyone. 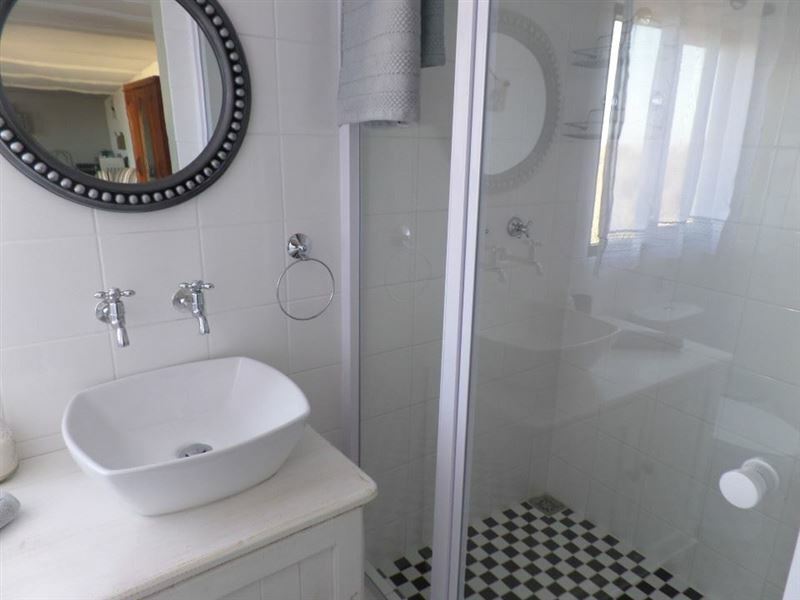 Perhaps a door or even just a curtain would be a good idea for those who prefer a bit of privacy. The gas heated shower takes some getting used to. Our initial attempts to use it resulted in either cold water or boiling hot water. But by the end of our stay we had more success. 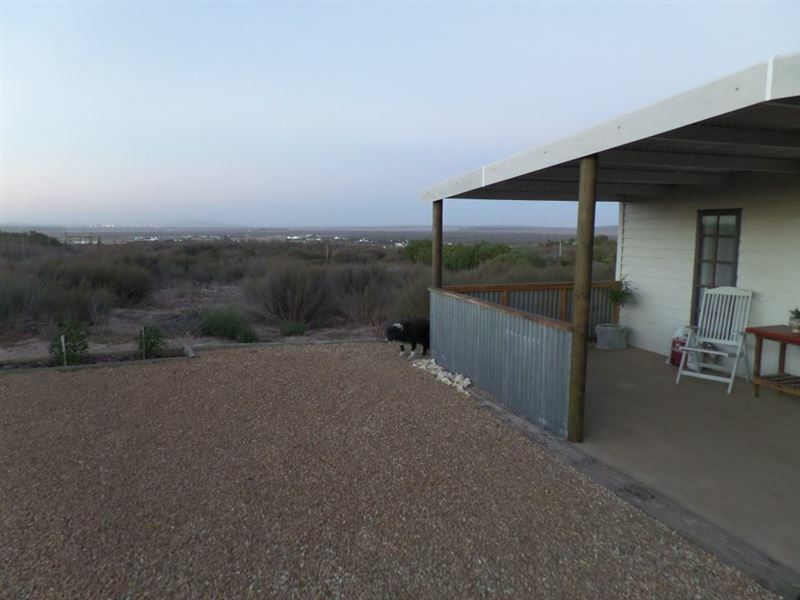 Although out of town there isn&apos;t much of a view so if this is important to you then maybe reconsider.But for what we needed it was ideal and we will return when next we visit Langebaan. Effort has been made to ensure good quality cutlery and very clever decor "touches".Would have preferred heavier curtains as the current curtains do not allow much privacy.The toilet needs a door. Request a quote from Little Camelot at no obligation.